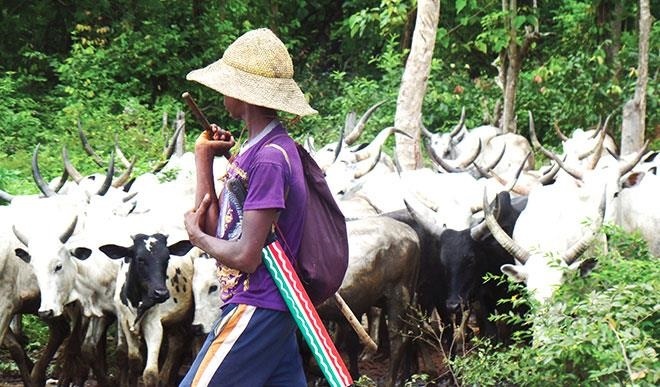 The Northern States Governors Forum (NGSF) has met with the leadership of Miyetti Allah Cattle Breeders Association (MACBAN) over the persistent clashes between farmers and herdsmen. The meeting, held in Sokoto on Sunday. In attendance were: Kashim Shettima, governor of Borno; Aminu Tambuwal, governor of Sokoto; Abdullahi Ganduje, governor of Kano; and Nasir el-Rufai, governor of Kaduna. Before the governors went into a closed-door meeting with the leadership of Miyetti Allah, Shettima said they hope to come up with a workable plan that would bring about sustainable peace. The Borno governor expressed worry over the spate of insecurity caused by the conflict. He expressed optimism that their intervention would help in finding a lasting solution. ALSO READ: #BBNAIJA - ANTO AND KHLOE ARE BACK! “We have seen enough crisis in the north-east with Boko Haram. We cannot afford to let any other conflict linger without a solution,” Shettima said. It was gathered that during the meeting, the leadership of Miyetti Allah expressed disagreement with some of the measures adopted by some states to curb the conflict. The Miyetti Allah, led by its National President, Muhammed Kirowa said “the approach to conflict resolution adopted by political leaders in some states is not helpful” in resolving the crisis. Kirowa urged the governors to tackle the matter from a “neutral perspective”, noting that members of the Miyetti Allah had lived in many of the conflict-prone communities for centuries without violence.